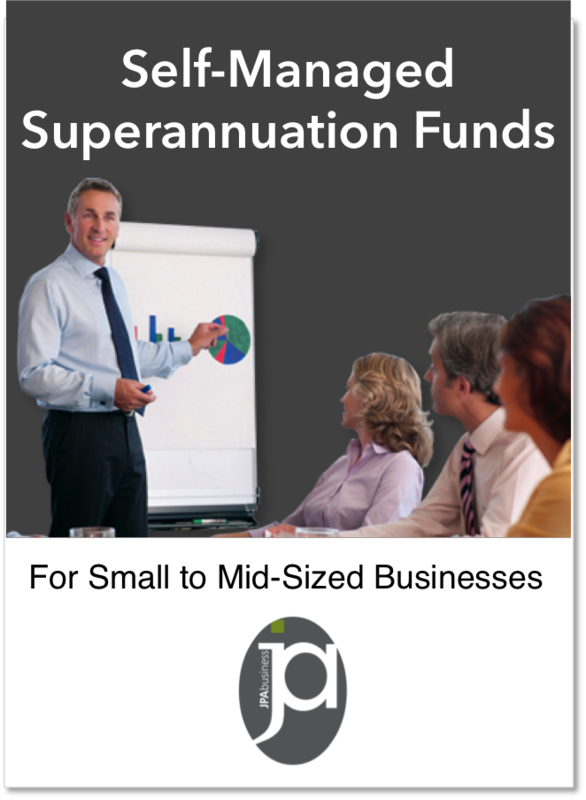 Thinking of building your wealth using your super? Many of our clients are looking to build their personal wealth over time and extract some value along the way. We leverage this experience to explain the opportunities for value and wealth building made possible by utilising SMSFs. The pros and cons of borrowing within your SMSF.